Multi-time UFC veteran and former Muay Thai fighter Duane “Bang” Ludwig has seen a lot in his years of fighting. From the biggest stages and the brightest lights to seeing the sport grow from its infancy gives Ludwig a unique perspective when it comes to mixed martial arts. So with that knowledge base at his disposal, Ludwig has accepted a new role as the head coach and trainer for Team Alpha Male in Sacramento, Calif. Team Alpha Male is comprised of a laundry list of UFC fighters, mostly in the lighter weight divisions, with names like Faber, Joseph Benavidez, Chad Mendes and Danny Castillo. Ludwig will serve as the head trainer for the team now as he transitions to a new role as coach to the team in California. 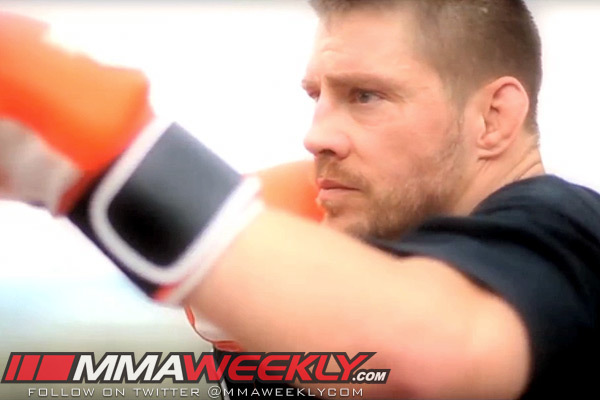 There won’t be much rest for Ludwig once he arrives though as the Team Alpha Male calendar is already filled up for the first part of 2013 with major fights coming up for both Urijah Faber and Joseph Benavidez in February.